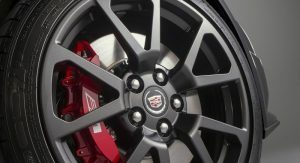 Like the saying goes, Cadillac is killing two birds with one stone through the release of the final chapter of the current CTS-V Coupe in the form of a limited production special edition. 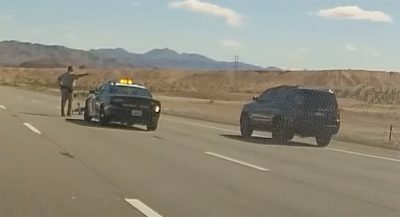 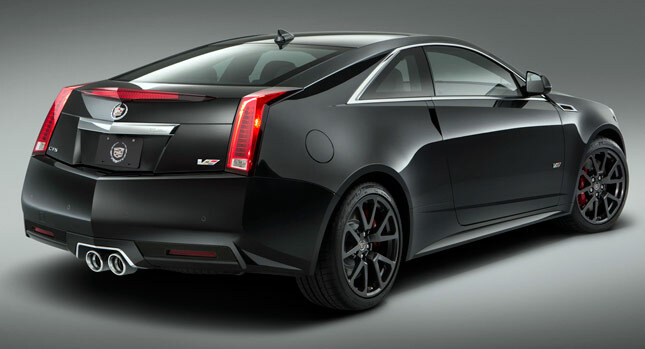 You see, in the same announcement for the 2015 CTS-V Coupe, Cadillac also confirmed the debut of the next generation CTS-V “models” for next year. 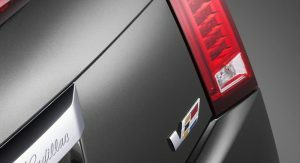 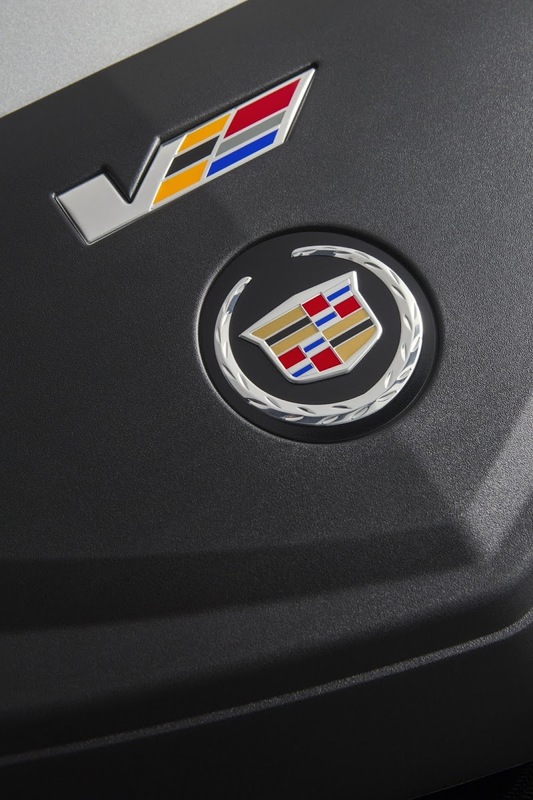 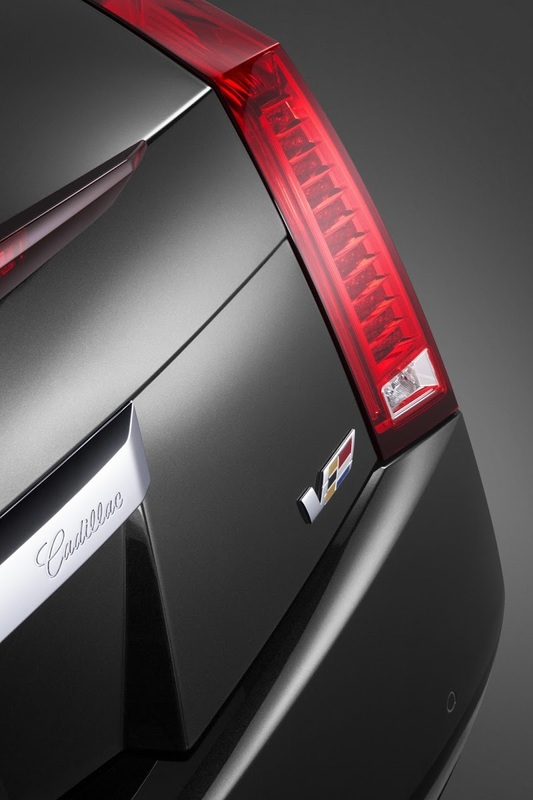 Cadillac’s precise words were, “The next-generation V-Series models are in development and will premiere next year”. 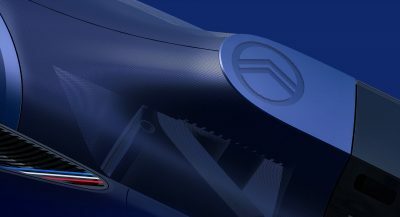 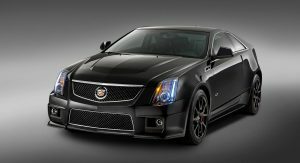 The use of plural suggests one of two things; either Cadillac is preparing two CTS-V models, which would imply a new CTS-V Coupe, or it is referring to the next CTS-V sedan and the new ATS-V sedan and/or coupe editions. 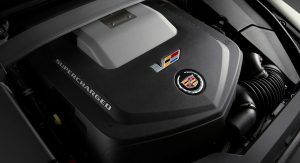 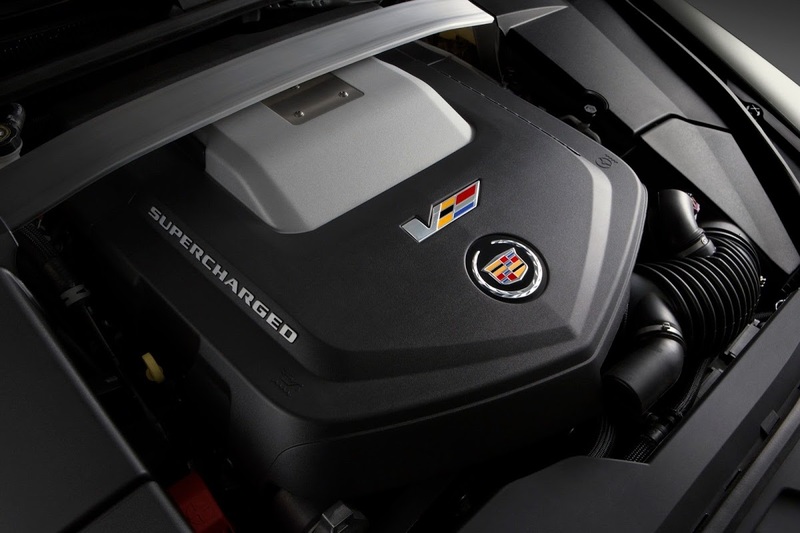 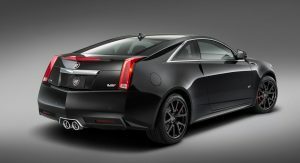 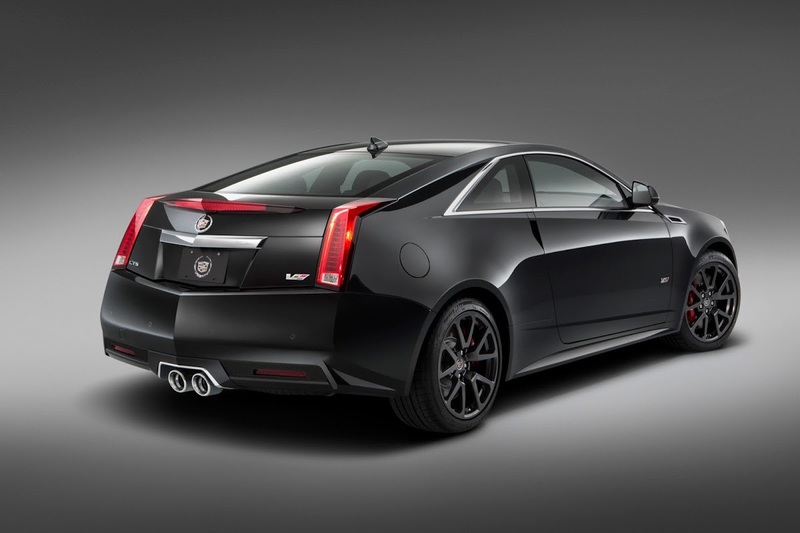 Only 500 examples of the special edition CTS-V Coupe will be made, with sales to begin during the second half of 2014. 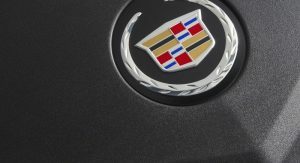 Cadillac said it would release pricing closer to production. 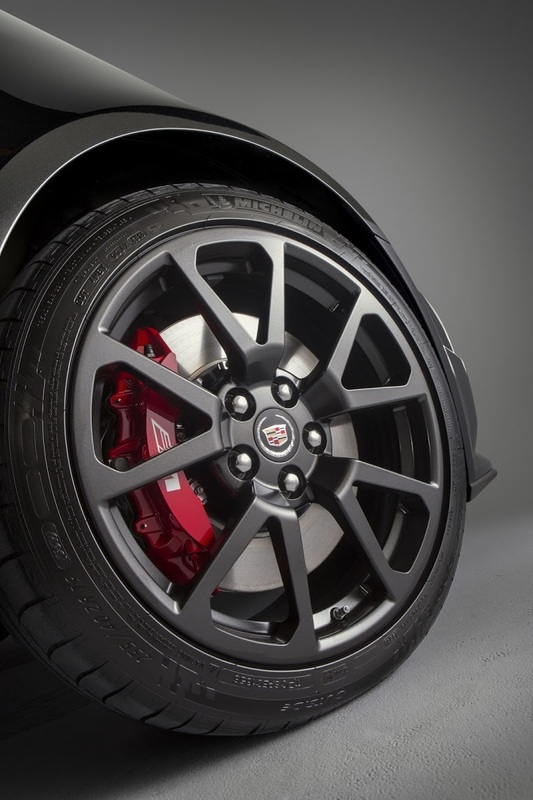 While keeping the 2014MY CTS-V Coupe’s Magnetic Ride Control, Brembo brakes and 556-horsepower (415kW) supercharged V8 engine, the final edition adds a bespoke Ebony interior with red contrast stitching, Recaro sport seats, metal pedals, ‘Midnight Sapele’ wood trim, microfiber suede-wrapped steering wheel and shift knob, a dark-finish V grille, satin graphite wheels and red brake calipers. 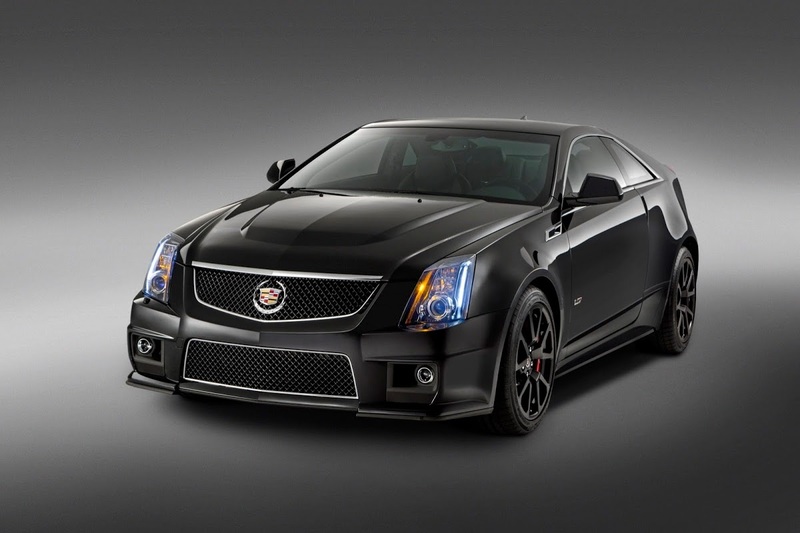 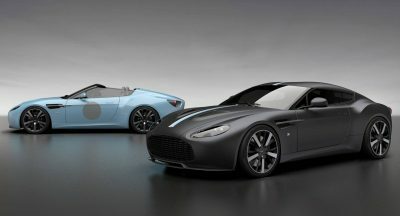 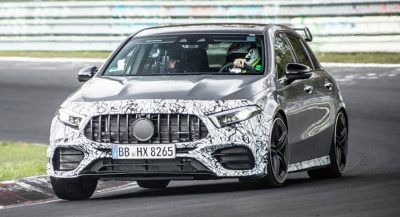 The limited production model can be had in a choice of three colors, including Crystal White, Black Diamond (a $995 option) and Phantom Gray, while customers can opt for either a six-speed manual or automatic transmission.